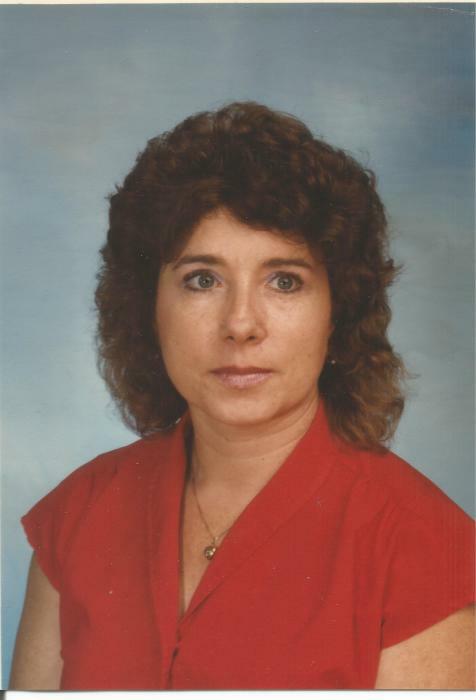 Katherine “Marie” Edwards Ponder, age 68, of Rome, died peacefully in her sleep on March 25, 2018. Marie was born in LaFayette, Ga., on March 22, 1950, to Janette Hood Edwards and the late William A. Edwards. She was married to Richard C. Ponder December 18, 1989, and was preceded in death by him May 28, 2013. Mrs. Ponder graduated from West Rome High School in 1968, West Georgia College with a bachelor’s degree in Early Childhood Education in 1973 and Berry College with a Master’s degree in 1978. Marie taught kindergarten for 30 years and retired from Northside Elementary in Cedartown in 2004. She was a member of the Westminster Presbyterian Church. Marie enjoyed crocheting red, white and blue lap blankets for the veterans in hospice care. Survivors include her mother, Janette H. Edwards, four younger sisters: Kay Fincher, Washington, Ga.; Jane Bentley (David), Acworth, Ga.; Susan Paul, Rome, Ga.; and Beth Lane (Mark), Gainesville, Ga.; six nieces and nephews and four great-nieces. A memorial service was held at 2:00 p.m. on Thursday, March 29, at the Westminster Presbyterian Church, 1941 Shorter Ave., Rome, GA. with Dr. Greg Lund officiating. The family received friends at the church between 1:00 p.m. and the service. In lieu of flowers, memorials may be made to Westminster Presbyterian Church.